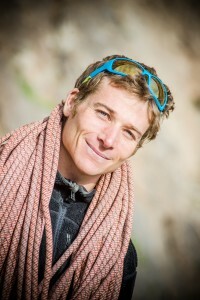 Simon Montmory is a certified climbing instructor living on Kalymnos. 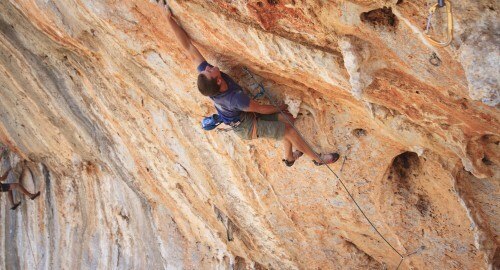 After nearly 10 years of mountaineering in Chamonix, Simon decided to dedicate himself to rock climbing. 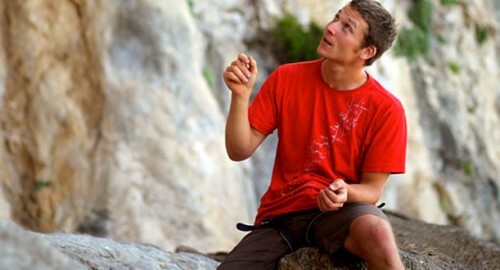 In 2005, after one year intensive training, he got the french national sport’s instructor certificate for rock climbing (BEES escalade). 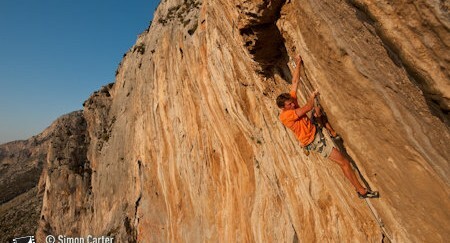 He has been exploring the crags of France, Spain, Italy, Switzerland, Canada and China. 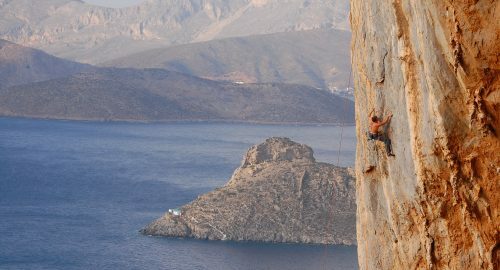 He finally decided to set up his climbing school in the island of Kalymnos (Greece). 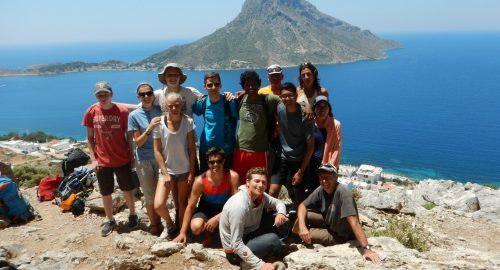 The beautiful landscapes, the endless sunshine and the vast climbing potential of the island convinced Simon to settle here from his first visit. 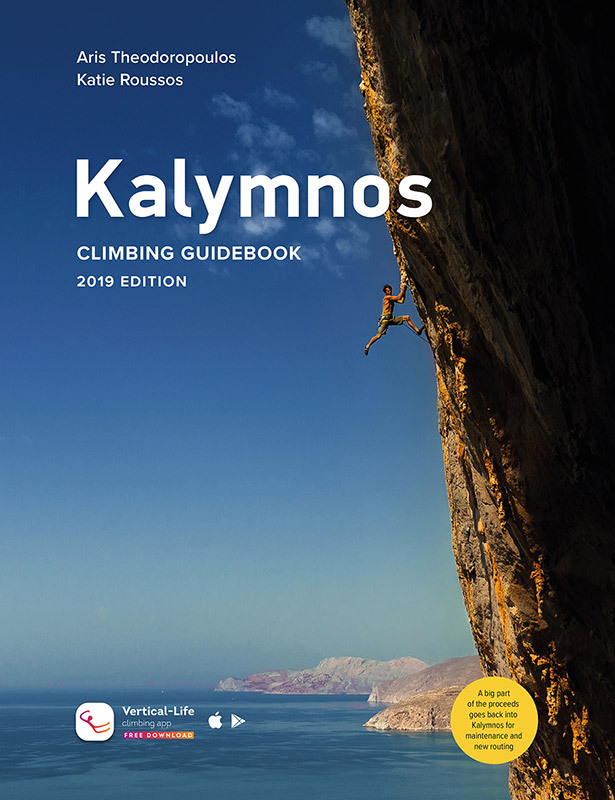 Since then, climbers from all over the world came to share his passion and to take avantage of his experience to improve their rock climbing skills. 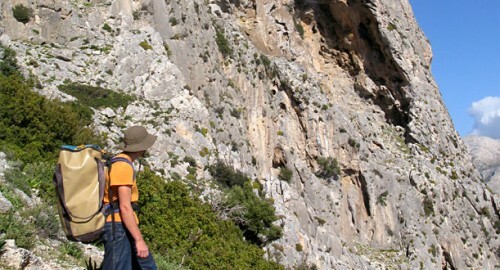 He has opened many new routes both in Kalymnos and Telendos from 4 to 9a. 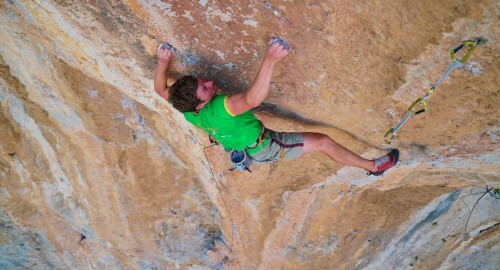 Simon climbs 8a on-sight and red-point up to 8c. 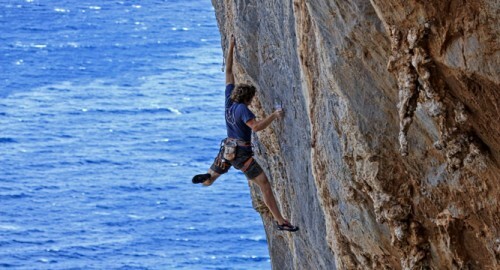 He did most of the routes of the island and always has new projects to red point!